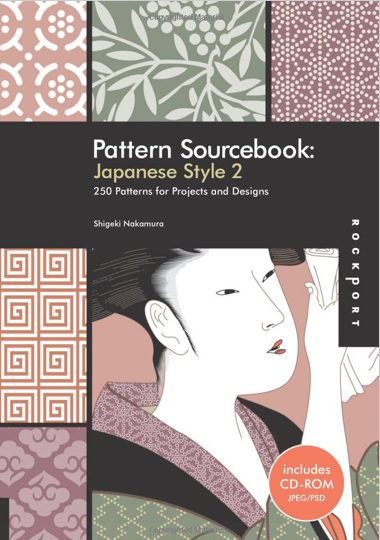 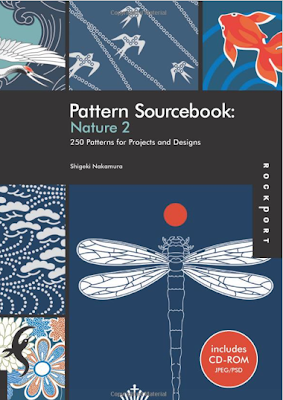 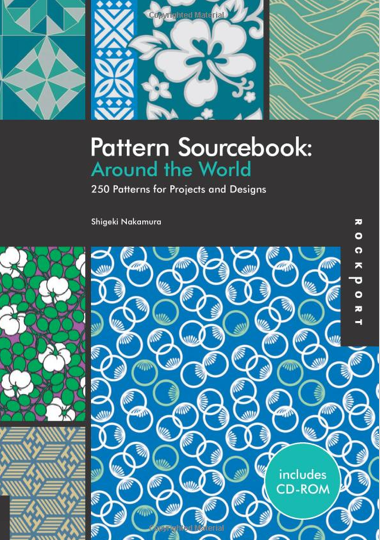 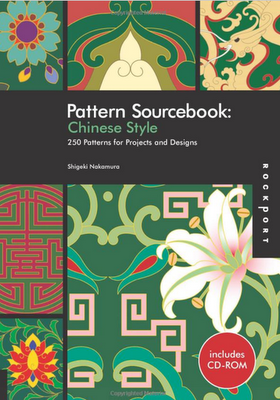 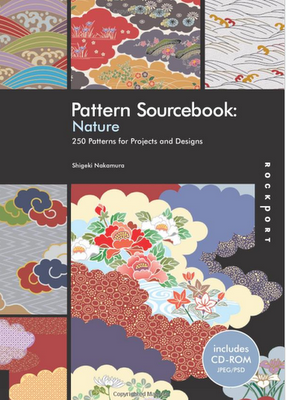 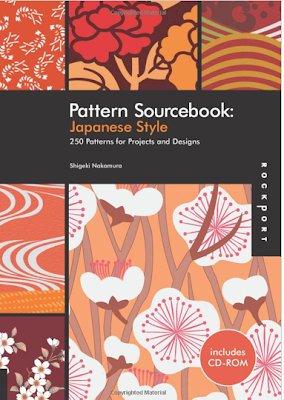 I think my book shelves need these pattern books. 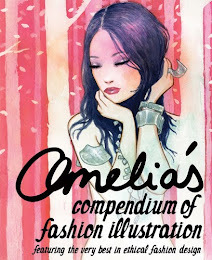 They're on my wish list, along with the others from my last book post, if anyone is keeping their eyes on that list! 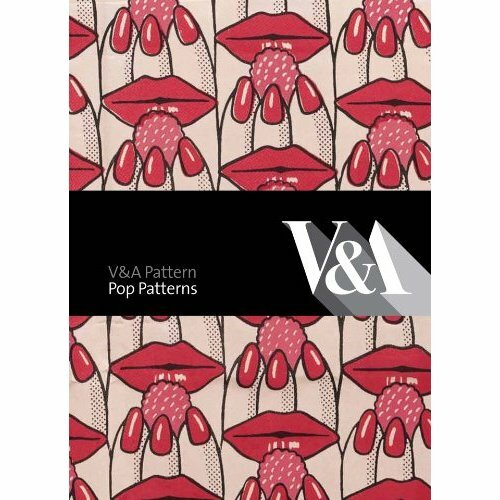 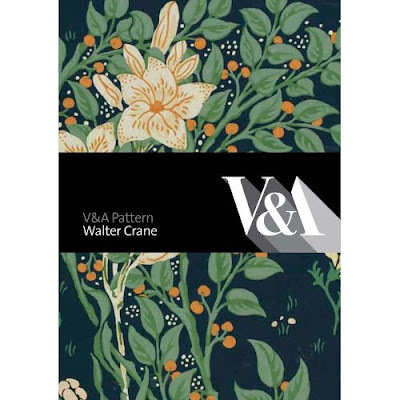 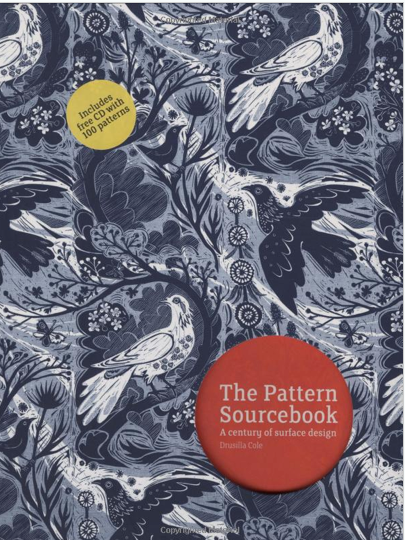 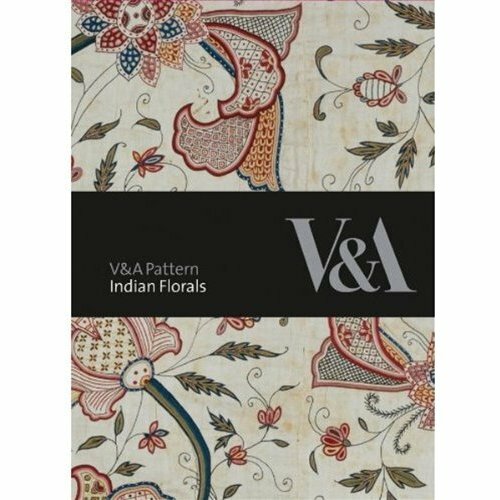 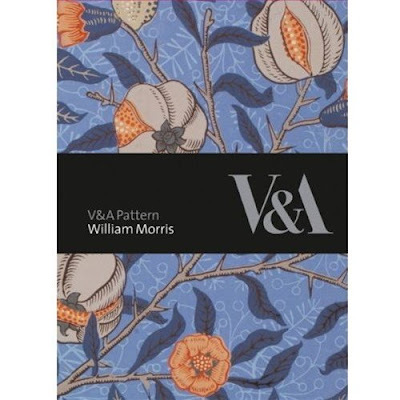 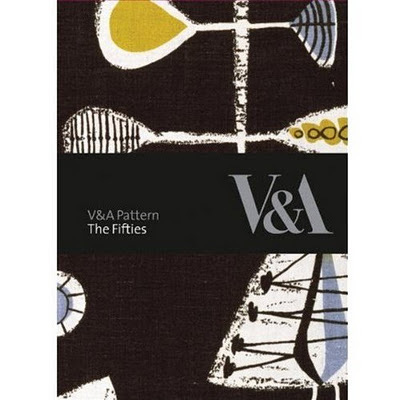 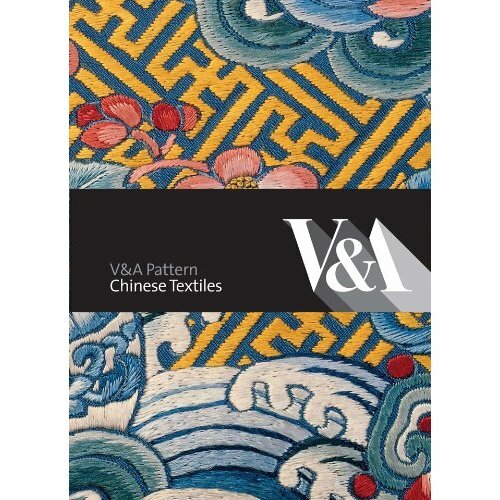 I've bought a couple of the V&A Pattern books as presents in the past and they're beautiful - I want the whole collection for myself! 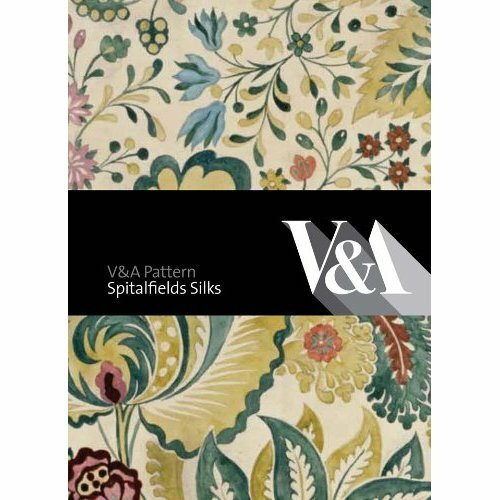 Hopefully Christmas will bring me a couple!